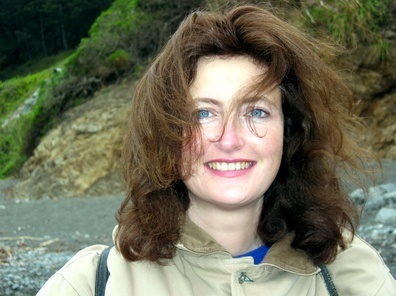 Hélène Mialet has held post-docs at Oxford and Cambridge Universities and at the Max Planck Institute for the History of Science in Berlin, and positions at Cornell, Berkeley, Harvard, and Davis. She is presently Associate Professor in the Department of STS at York University, Toronto. She has written several books, most notably Hawking Incorporated: Stephen Hawking and The Anthropology of the Knowing Subject (Chicago: University of Chicago Press, 2012); A La Recherche de Stephen Hawking (Odile Jacob, 2014), and L’Entreprise Créatrice, Le rôle des récits, des objets et de l’acteur dans l’invention (Paris: Hermès-Lavoisier, 2008), and has published widely in both the popular and academic venues. Her current research is presently concerned with issues having to do with lay and expert knowledge in the management of chronic disease, the use of prosthetics, computer driven monitoring devices, algorithms and extended medical networks involving assemblages of caregivers, patients, and machines, and on questions of management and control and their relationship to experience, sensation, and expertise.